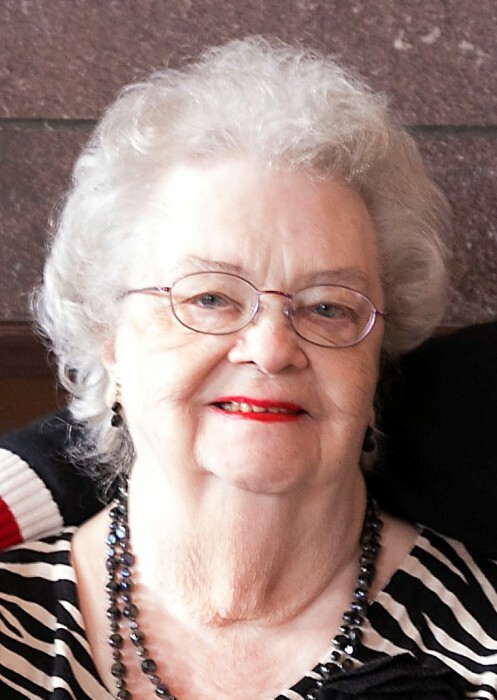 Augusta Elizabeth Bennett, of Wausau, passed away on Saturday, September 8, 2018 at Aspirus Wausau Hospital. She was born on March 20, 1929 in Chicago to the late Peter and Agnes (Hartman) Larsen. Augusta married Theron M. Bennett on December 13, 1953. Augusta enjoyed traveling with family and friends. She enjoyed meeting new people and experiencing different cultures. She was a member of the Kingdom Hall of Jehovah’s Witnesses in Wausau. Augusta found great comfort in the bible study group. Augusta is survived by her sons, John Kirkpatrick, of Tucson, Arizona, Larry Bennett of Tucson, Arizona, Gary (Sandra) Bennett of Jacksonville, Florida and Charles Bennett of Wausau, Wisconsin; grandchildren, Victoria, Elana, Tiffany, Uriah, Jessica, Bethany and Traena; 12 great-grandchildren and 2 great-great-grandchildren. She is further survived by her step son Gerald (Nancy) Bennett and her step-grandchildren, Dion, Daniel, Jackie and Bradley. Augusta was preceded in death by her parents; her husband Theron “Tim” Bennett; daughter Della Frazier and her step son, Ronald Bennett. 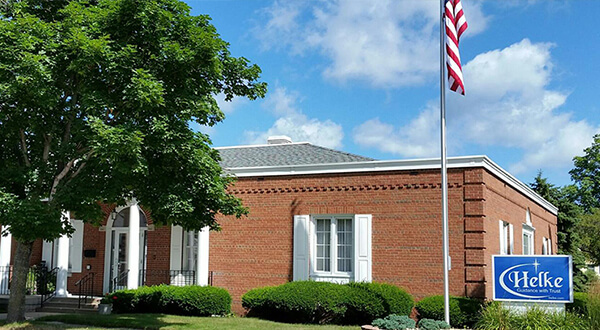 A memorial gathering will be held at the Kingdom Hall of Jehovah’s Witnesses on Friday September 21, 2018, at 7:00 p.m. 3900 Hummingbird Road, Wausau, WI 54401. Burial of cremains will take place at Restlawn Memorial Park, Town of Texas, on Saturday September 22, 2018 at 9:00 a.m. You may sign the family guestbook at Helke.com.